Penn State assistant director of player personnel Kenny Sanders will now be Oregon's director of recruiting, Sanders announced the news on Monday evening. Sanders is replacing Stephen Field, who left Oregon to become the tight ends coach at Miami. 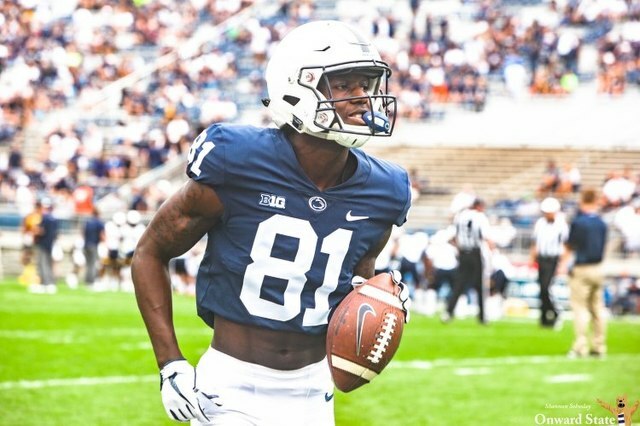 Having been at Penn State since James Franklin's arrival in 2014, Sanders was key behind-the-scenes player in the recruitment process of essentially recruit to visit State College over that span, acting as the point person for on-campus visits and recruiting related activities while prospects took in Happy Valley. 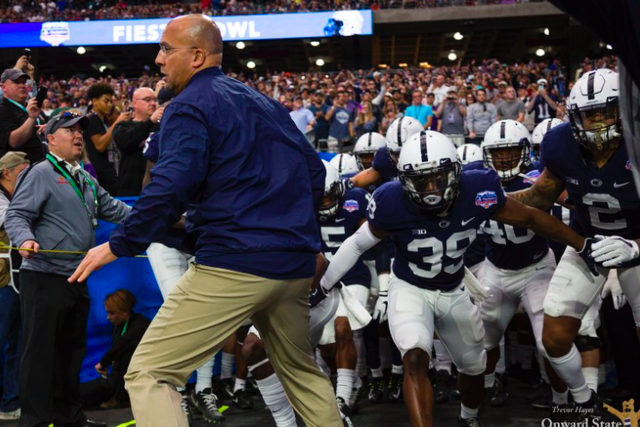 Penn State will likely move quick to replace Sanders and fill a key role on the recruiting staff as James Franklin and company continue to work on the 2020 class and beyond.